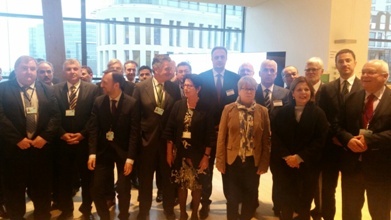 With the aim of raising awareness of the local and regional dimension of the enlargement process, the Committee of the Regions has organized an event called “Enlargement Day” on 16 November 2015 in Brussels. 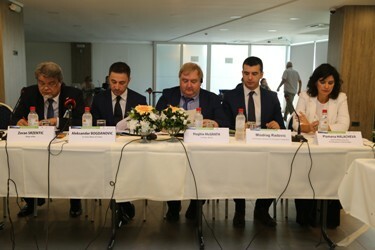 This event provides an opportunity for politicians from the local level of the countries that are in the process of accession to the EU to meet with members of the Committee of the Regions and senior officials of other EU institutions, and discuss the challenges they face in the accession process. 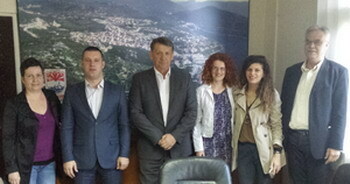 The fifth session of the Joint Consultative Committee between Montenegro and the Committee of the Regions was held in Cetinje on 3rd November 2015, organized by the Union of Municipalities of Montenegro and the EU Committee of Regions, held the fifth meeting of the Joint Consultative Committee Committee of the Regions of the EU and Montenegro. 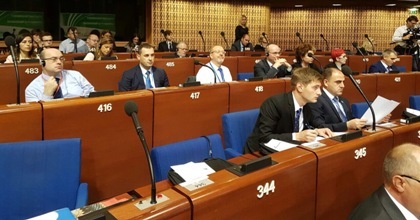 The session was co-chaired by Mr.Aleksandar Bogdanovic, Mayor of Cetinje and Mr.Hughie McGrath, a member of the Council of County Tipperary, Republic of Ireland. The session disscused on the Committee’s previous work of the current issues related to the local government system in Montenegro, in the context of European integration, and on perspective of joint action in this regard. 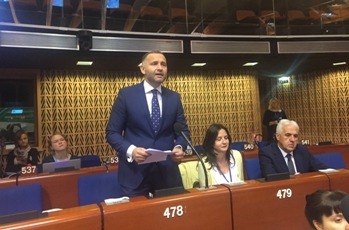 The session of the Congress attended by the members of the Delegation of Montenegro – Mr.Aleksandar Zuric, Head of Delegation and Mayor of the Municipality of Bijelo Polje and Ms.Sonja Nikcevic, president of the Assembly of the Municipality of Niksic, as well as Mr.Refik Bojadzic, Secretary General of the Union of Municipalities and Ms. Vanja Starovlah, Secretary of the Montenegrin Delegation in Congress. The lack of proper maintenance of existing assets of the water sector, continuous postponing of maintenance and invisibility of maintenance until something goes wrong are only a few of the reasons of mismanagement in the water sector that motivated NALAS and its partners, including Union of Municipalities of Montenegro, to work on a business planning decision supporting tool for Asset Management. 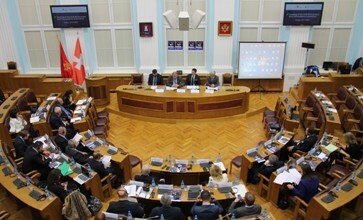 At a kick-off meeting held on 14 October 2015 in Belgrade, Serbia, with participation of some forty Mayors, directors and staff of water utility companies, the importance of asset management was discussed and the business planning tool was presented. 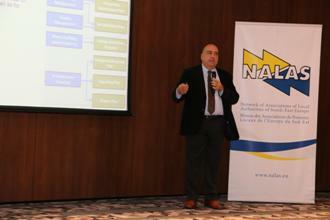 “Within the Asset Management Project, NALAS has developed number of tools that can help local governments and public utility companies to start implementation of the Asset Management method, such as a Toolkit on Asset Management, online course and reports on asset management practices. Further on, the business planning decision support tool for asset management is expected to help public utility companies and local governments bring argumented business decisions that will ensure effective and efficient operation”, said Miodrag Kolic, NALAS Project Manager. 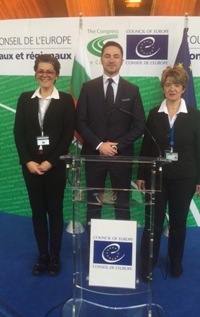 Monitoring mission of the Congress of Local and Regional Authorities of the Council of Europe in the period from 9 to11 June 2015 resides in Montenegro, where will perform a series of consultative meetings with the major institutions responsible for preparing, establishing and implementing policies that is enforse the system of local self-government in Montenegro and its compliance with the European Charter of Local Self-Government.